Fortinet delivers unified threat management and specialized security solutions that block today's sophisticated threats. Our consolidated architecture enables you to deploy fully integrated security technologies in a single device, delivering increased performance, improved protection, and reduced costs. Purpose-built hardware and software provide the high performance and complete content protection our customers need to stay abreast of a constantly evolving threat landscape. 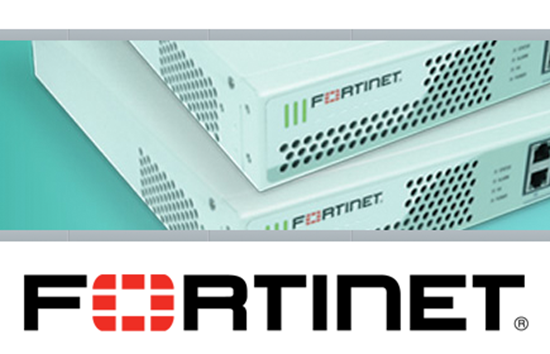 Features: High-performance protection Fortinet performance is based on our proprietary technology platform composed of our FortiASIC processors and FortiOS operating system. Seamlessly integrated technologies: Our broad set of integrated, high quality security functions consolidate traditionally fragmented security point products, enabling higher throughput, lower latency, greater traffic visibility and more consistent, granular control over users, applications, and data. Complete content protection: Today's threats require complete content protection, which is more than simply identifying applications and allowing or denying traffic. It is application control coupled with identity-based policy enforcement of all content. 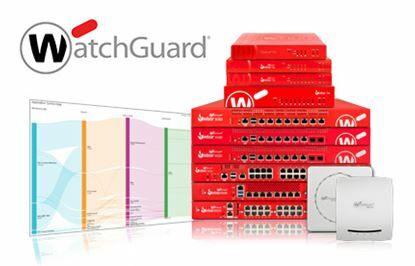 It enables organizations to utilize all the security and networking technologies included in the FortiGate platforms, such as access control, traffic shaping, IPS, DLP, and antivirus/antispyware. Complete content protection continuously protects networks against malicious content hidden within applications and data, even from trusted applications from trusted sources. Solid Security: Rigorous third-party certifications and customer requirements. Eric Kerkhoff, Innovative Business Systems, Inc.
ConnectWise Management Services Platform (MSP) is not supported for FortiAnalyzer 5.4.1. We are currently testing Fortinet as a replacement for our security. It has a very friendly user interface with powerfull tools in regards to network security. We expect the testing ohase to end mid to late January, 2014.